Eat, drink, and talk about design. All designers, students, and those interested in design are welcome. Join us for a conversation exploring how design can be used to craft solutions for social problems and accelerate widespread change. Hear from noted creators such as Purpose who have harnessed its power to address global issues, and consider future models through which this approach can be applied. Help us celebrate and encourage creative work that elevates social causes, improves lives and continues to change the world. 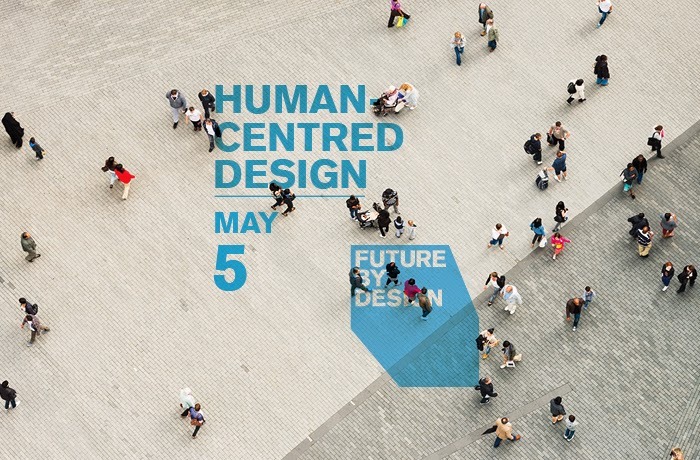 Future By Design is a series of webcast discussions featuring experts sharing their thoughts on a variety of topics. As a virtual event, we invite cities across Canada to host local screening venues where members of the community can gather to watch panelists’ presentations, conduct their own group discussions and participate via webcam in the Q&A.